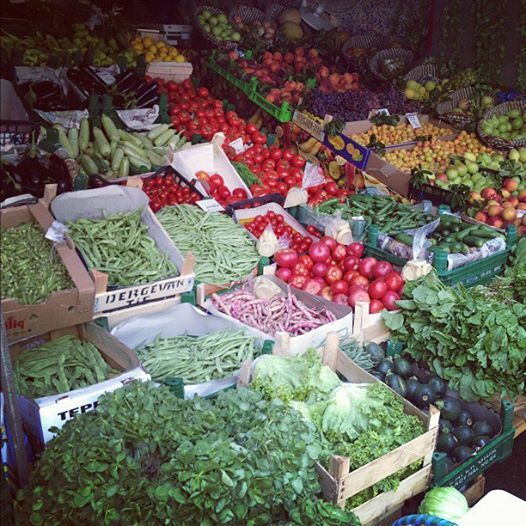 One of the reason why I love Istanbul much more than other cities I’ve been is the abundance of fresh local produce. There are heap of fruits and plants everywhere. Tomatoes, green chilis and onions are served in most dishes. They’ve got the reddest, juiciest, sweetest tomatoes I’ve ever tasted. All these are grown in their own land, not imported.